A jump in the ball pit, enjoying the bubble tube and relaxing in the lava lounge? Yes, please! For busy families in Brooklyn looking for great spaces for special needs children, this is the place for you. Born out of parent’s needs to find great sensory-friendly spaces for their children, Extreme Kids and Crew invites you to be a part of their play space, community, workshops, and creative programming. 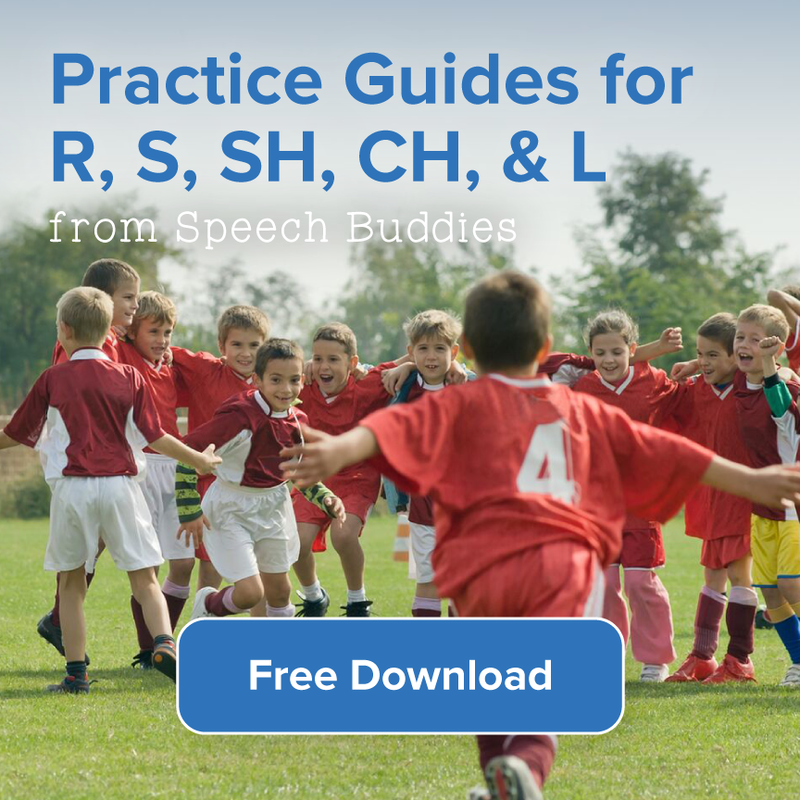 While it is not directly a source for individual speech therapy, a variety of therapists consult and get involved with Extreme Kids and Crew regularly. 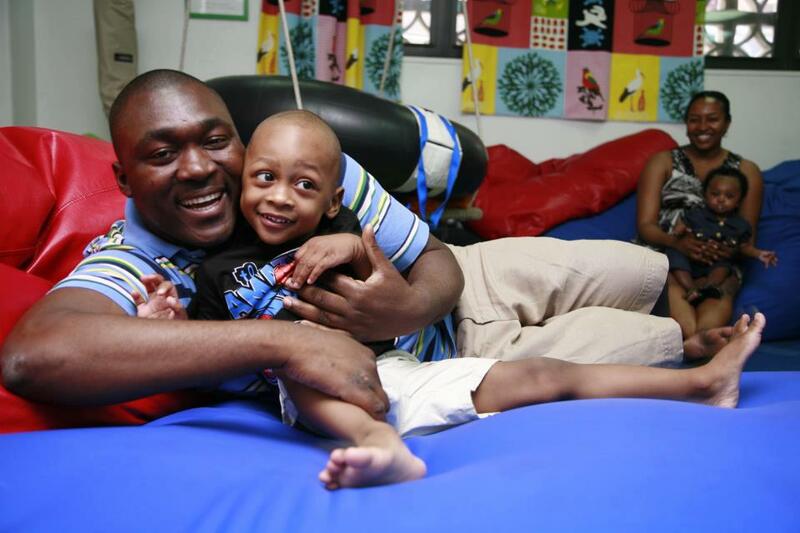 This center is open and accessible to all families of children with disabilities regardless of income, background, nationality, disability, etc. Children with autism, down syndrome, physical handicaps or any other special needs are welcome! 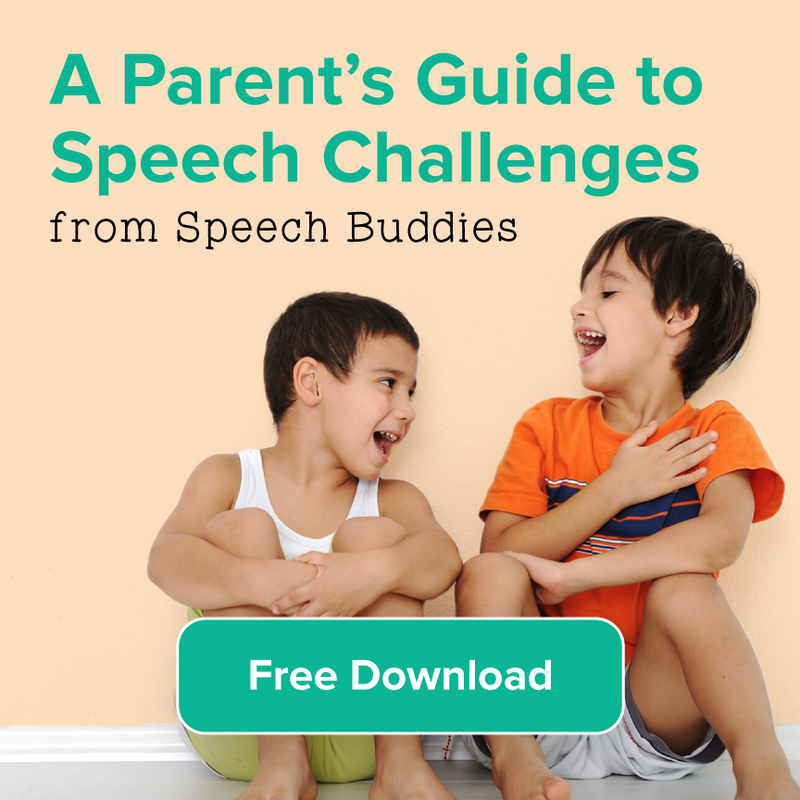 There are countless at-home speech therapy techniques that you can do with your child to encourage his progress. 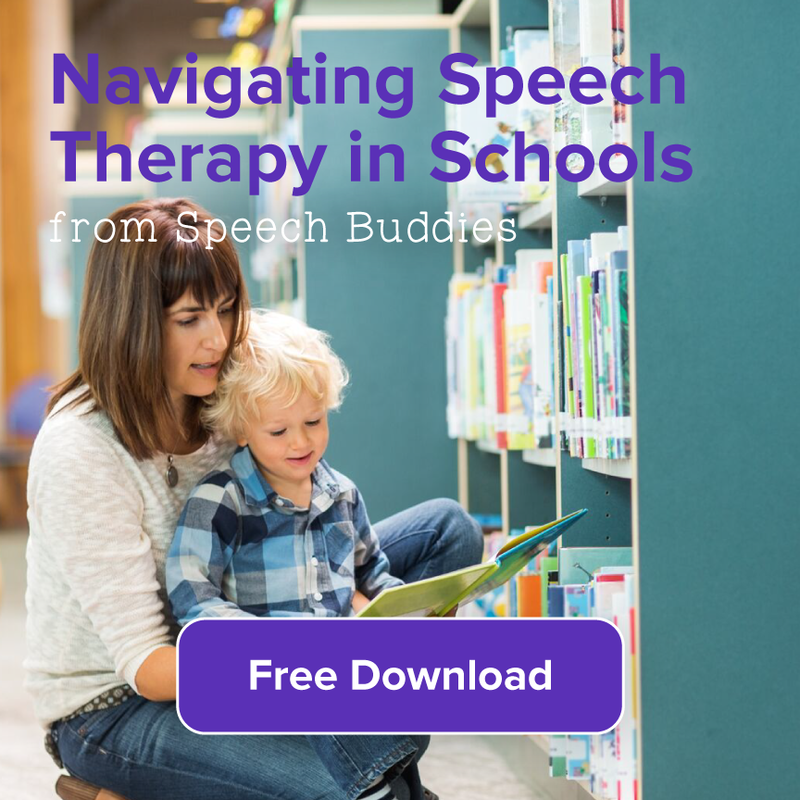 You may have already invested in educational toys and games to serve as tools for speech therapy lessons, such as flashcards for target sounds or Speech Buddies for articulation practice. As well, consider the use of sensory toys for children. 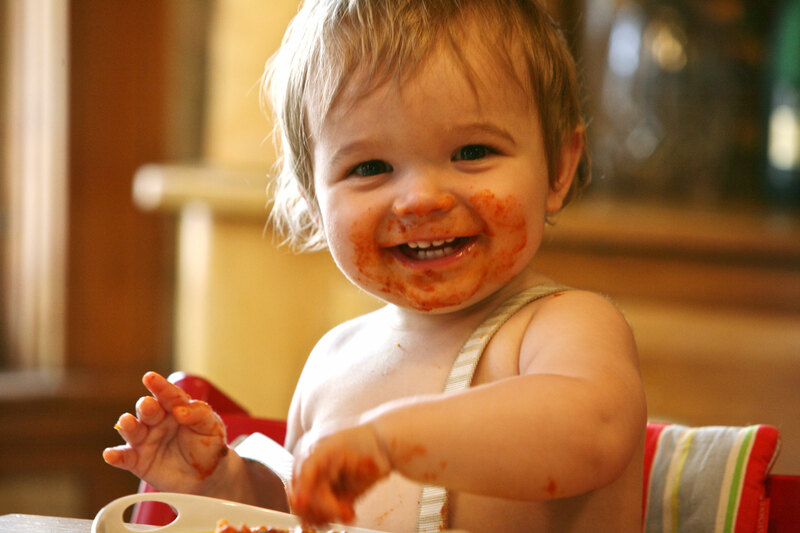 As your baby grows, he learns about the world around him with various senses. Using a multisensory approach to speech therapy can not only improve knowledge retention, but it may also boost your child’s motivation, according to Tatyana Elleseff, M.A. CCC-SLP. Sensory toys for children may also be used as prompts to encourage vocalization. The child may be asked to describe the feel of a fuzzy tennis ball, for example, or the scent of a cookie. 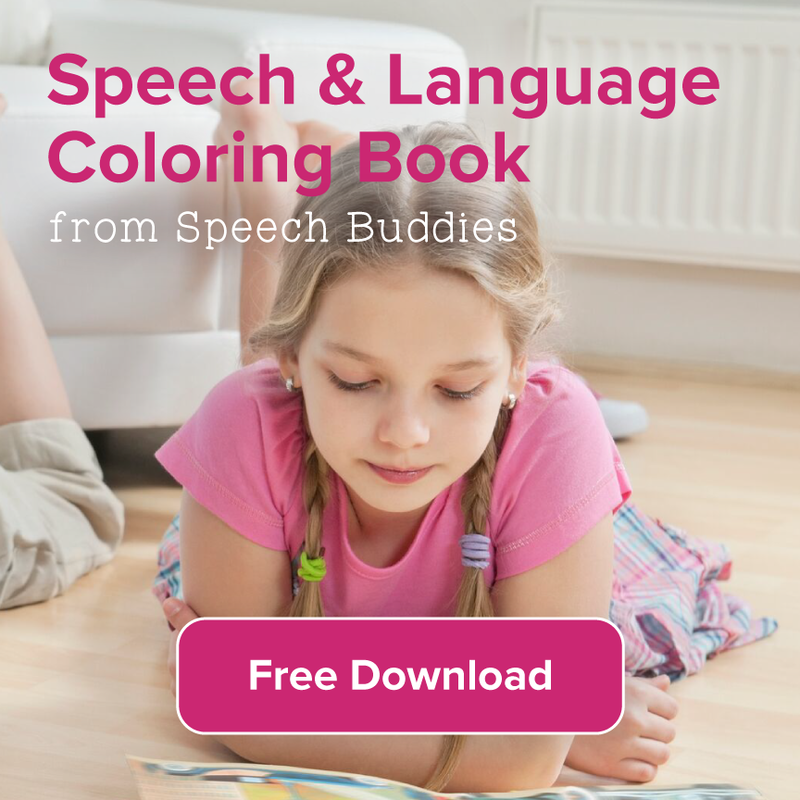 Consult your child’s speech-language pathologist (SLP) for advice on using a multisensory approach to at-home speech therapy techniques. This is particularly critical if your child has sensory processing disorder (SPD). This is a neurological disorder that disrupts the way in which a person processes information. 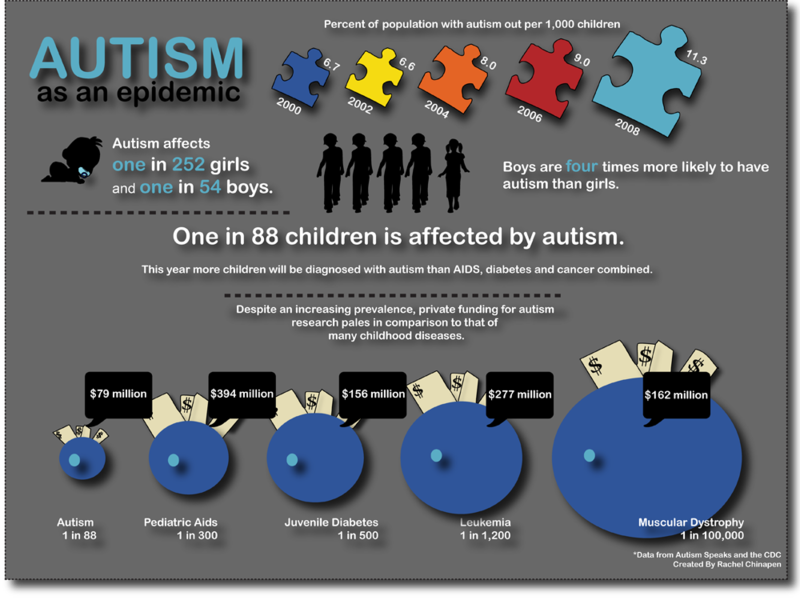 Over-stimulating a child with SPD can result in an adverse reaction.